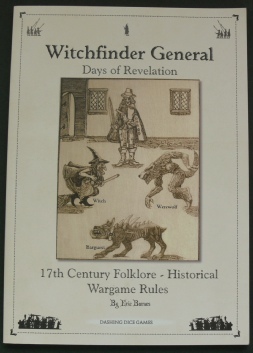 The Witchfinder General rulebook and the Stickler Mitchell and Young Megan figures are no longer available from this site. 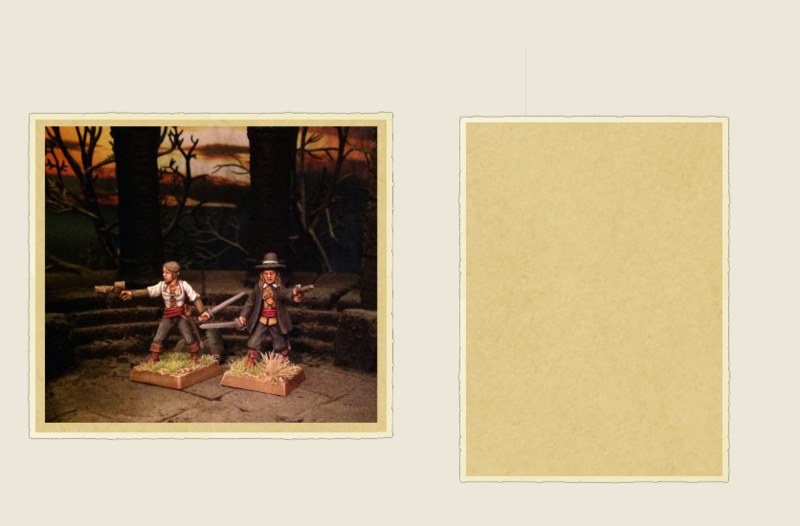 Warlord Games may still have some stock available. Thank you for your interest in the game.